With the communication strategies in place, optimization activities carried out and ads being served to customers, a marketing automation is the final piece of the puzzle that completes digital marketing activities by doing the heavy lifting while you and the marketers involved in the various campaigns are busy churning out newer and more innovative ideas of reaching out to the customer base. All of your customers today are spread over a varied array of channels and platforms making it a challenge to individually or manually manage them. Marketing automation helps aggregate these customers into a central repository (typically a database) from where sales and marketing teams may efficiently filter out and act upon the various goals of the brand for customer acquisition. Are You Looking Forward to Improve Your Search Visibility? Our marketing automation experts will help you identify the right automation tools and solutions to leverage data and use them meaningfully to target and efficiently capture the attention of your ideal customers. 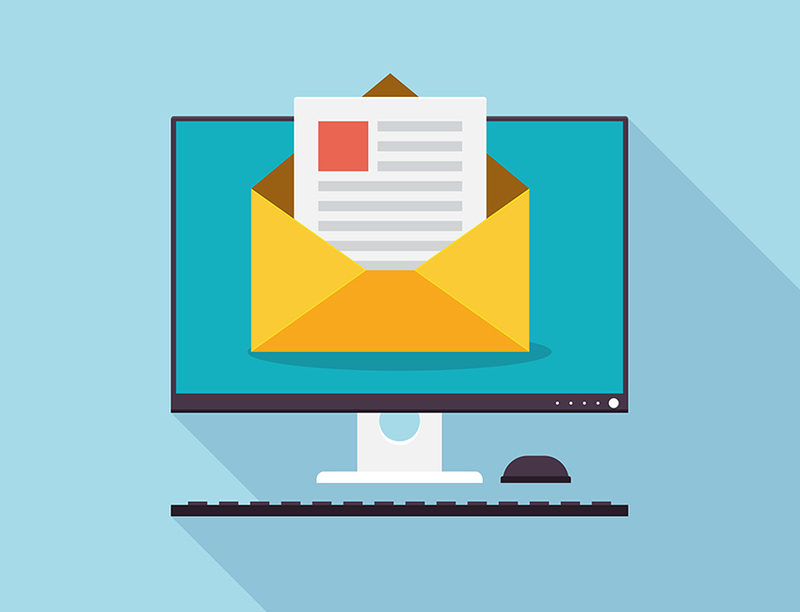 Email newsletters or email communication is one of the vital parts of an automation activity. Setting up key trigger points for an email when a customer takes an action at one of your brand’s touch points, helps your brand maintain a warm and ongoing relationship with your customer through their pre-purchase and post-purchase cycles. The marketing automation would further involve setting up systems to track, measure, and report, usage of web assets by your customers. The systems involved will help to qualify customers through the various touch points by methods like setting up scores for each user action that then qualifies the customer to the next level in the purchase cycle and automation process. Are you looking for more business? Well, we can help you.